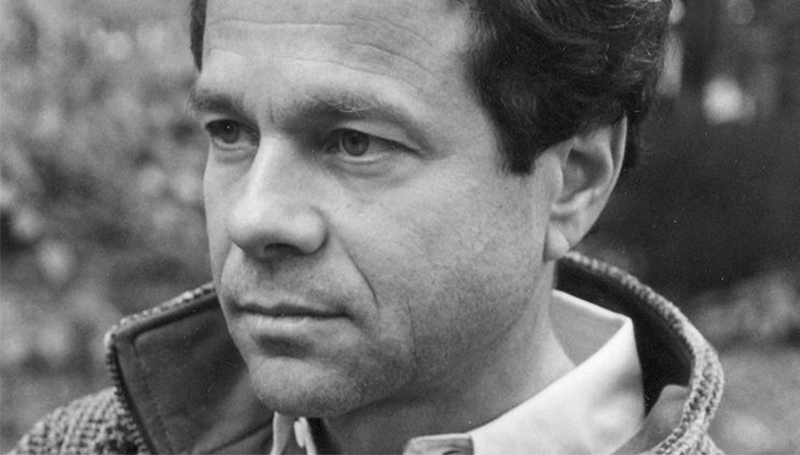 The Honors Program will host a visit by theoretical physicist and best-selling novelist Alan Lightman at 6 p.m. Thursday, Oct. 5, in Webster Hall’s Corley Auditorium at Missouri Southern. As a theoretical physicist, he “has made fundamental contributions to our understanding of black holes, radiation processes at the centers of galaxies and the foundations of Einstein’s theory of gravity,” according to his official biography. He was educated at Princeton University and the California Institute of Technology. He has served on the faculties of Harvard University and MIT, and he was the first person to receive dual faculty appointments at MIT in science and the humanities. “Einstein’s Dreams” – which is required reading for freshmen students in Missouri Southern’s Honors Program – has been translated into 30 languages. His novel “The Diagnosis” was a finalist for the National Book Award in fiction. Following his presentation, Lightman will sign copies of his books. Admission is free and open to the public.